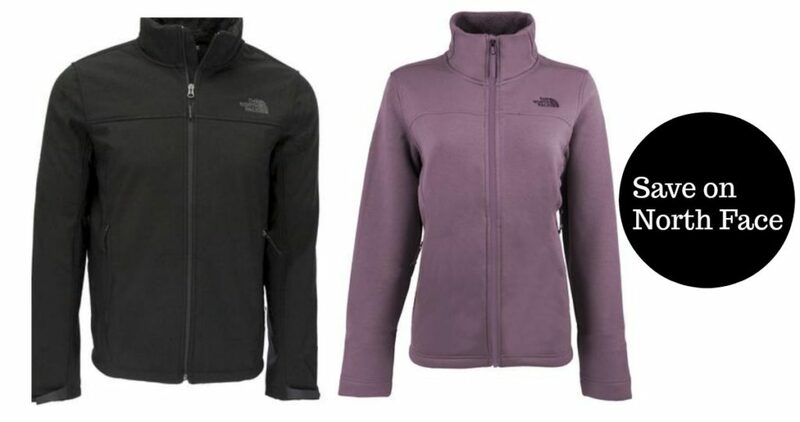 If you’re a fan of the The North Face Jackets, be sure to check out these two deals on jackets from Proozy. 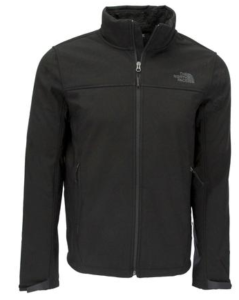 You can get The North Face Men’s Apex Chromium Thermal Jacket for $80 with code NF80. 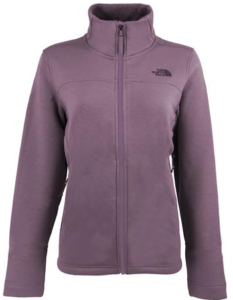 You can also get The North Face Women’s Timber Full Zip Jacket for $55 with code PZY55.